A part of why I love glitter is the love of all things shiny but it’s also because it is a super cheap way to change things up, like a lot. 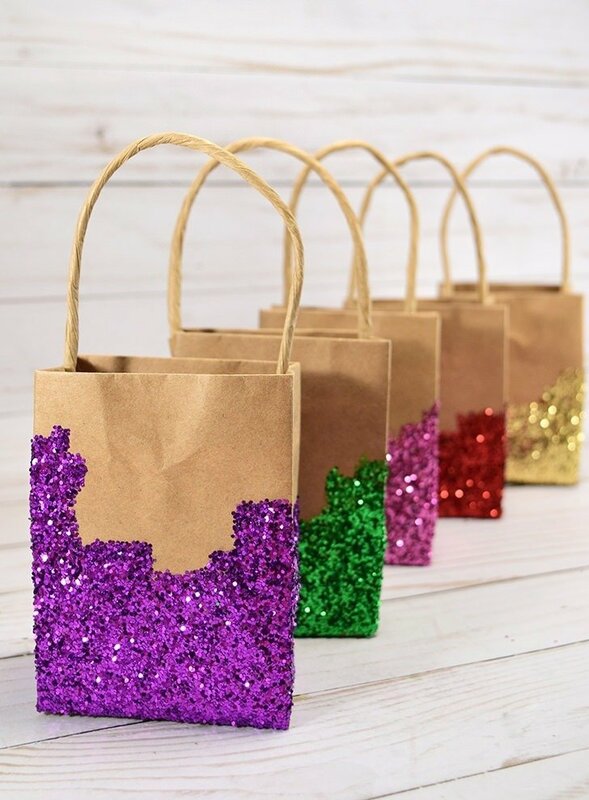 Like today, we’re knocking up some beautifully blingy gift bags that take very little time to make and cost very little. 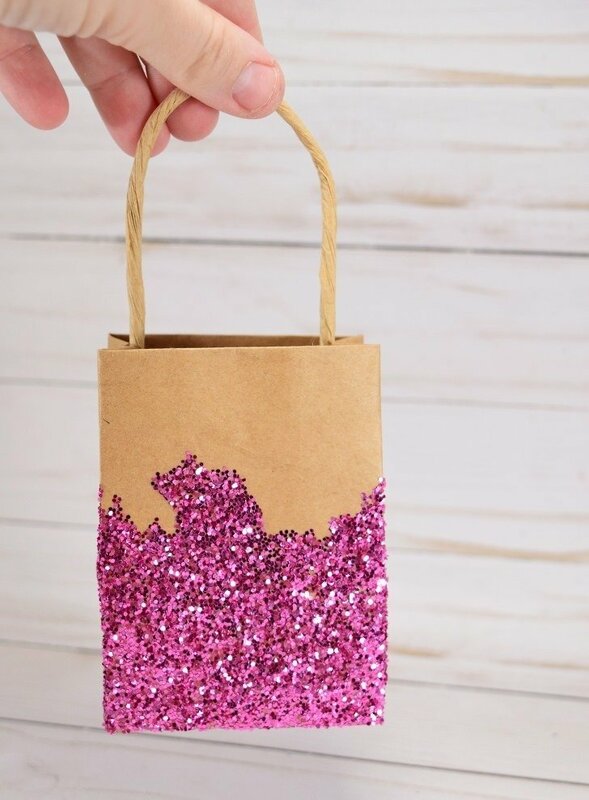 Can you imagine getting a gift dripping with glitter? 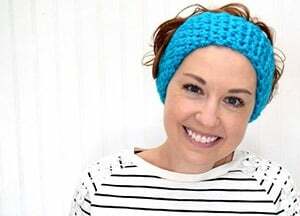 Sounds absolutely fabulous to me! These bags are very small and will be used to distribute gift cards for Christmas. I plan to fill them with that shredded craft paper filler to complete the look, but I have misplaced mine. Whoopsie! 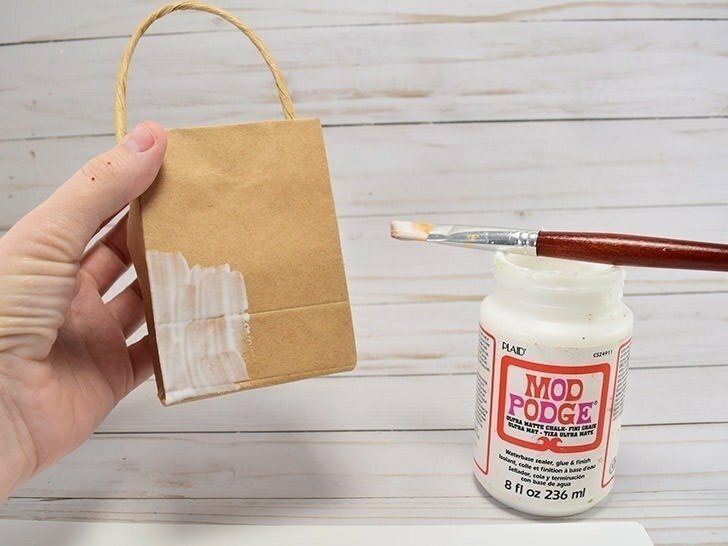 To begin apply a thin glue, like Mod Podge, to the lower parts of the bag but NOT the actual bottom. Make your brush strokes wild, varied and sketchy like I did or keep it more uniform with pretty, straight lines if you prefer. 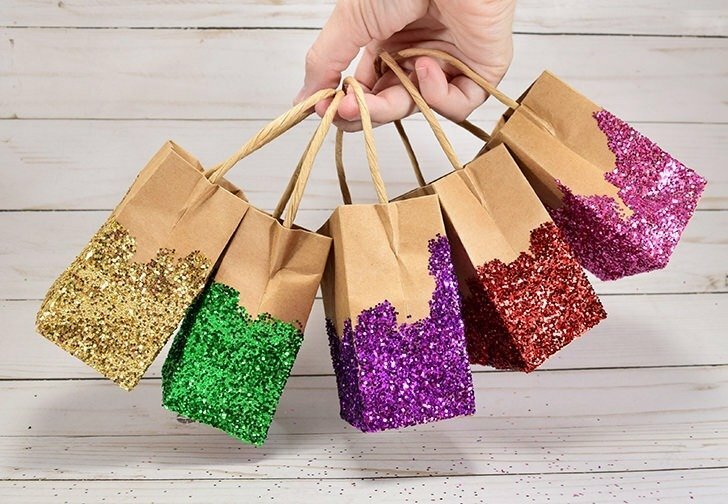 Over a piece of paper, card stock works well, glitter your bag all around. What doesn’t adhere to the bag will fall onto the paper below. 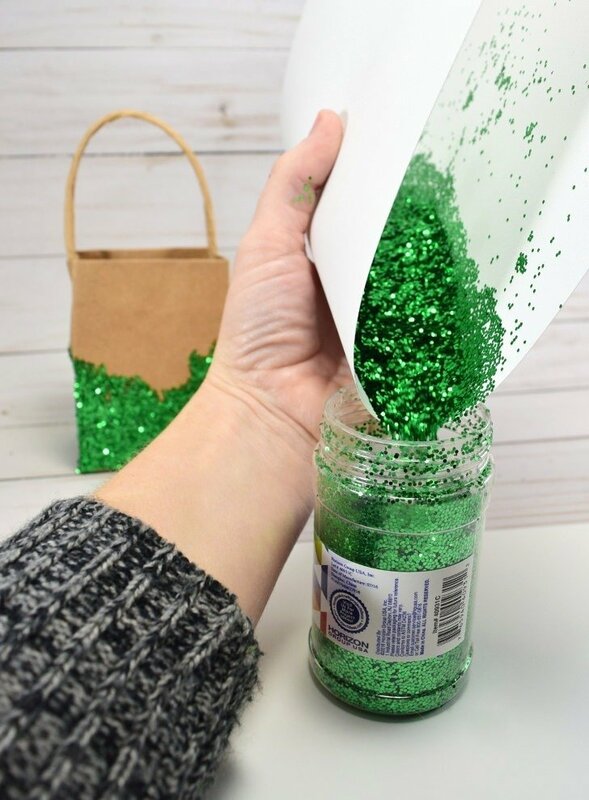 Once all of the glue on the bag has been thoroughly glitzed up carefully pick up the paper and use it to funnel the glitter back into the jar it came from. This prevents waste and helps a bit with minimizing the mess. If you just opened a brand new jar of glitter it is quite possible that the glitter might overflow. 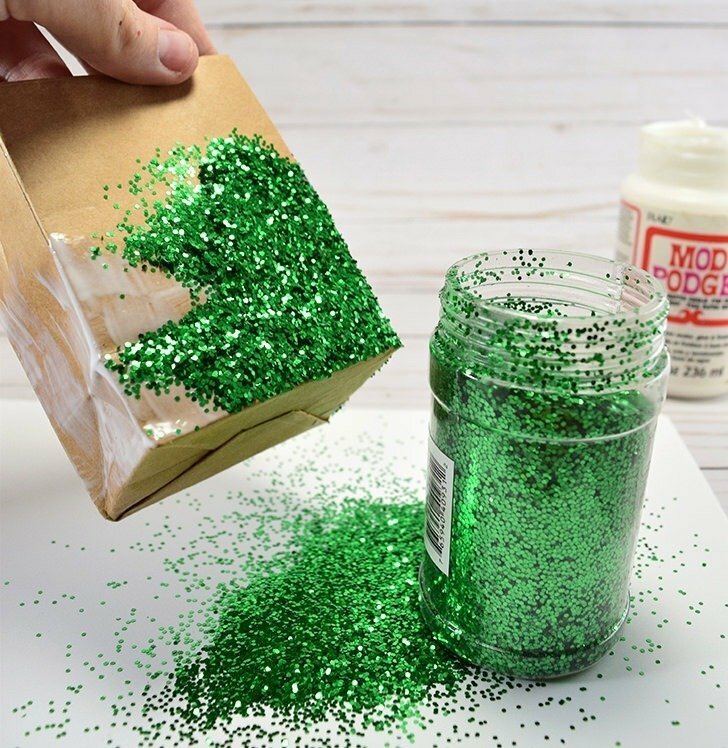 If you notice that you’re getting to nearly the top, but still have more glitter to add in, simply tap the bottom of your jar on your work surface to help the glitter settle down making room for more. Allow a few hours for your bags to completely dry and you’re ready to go. 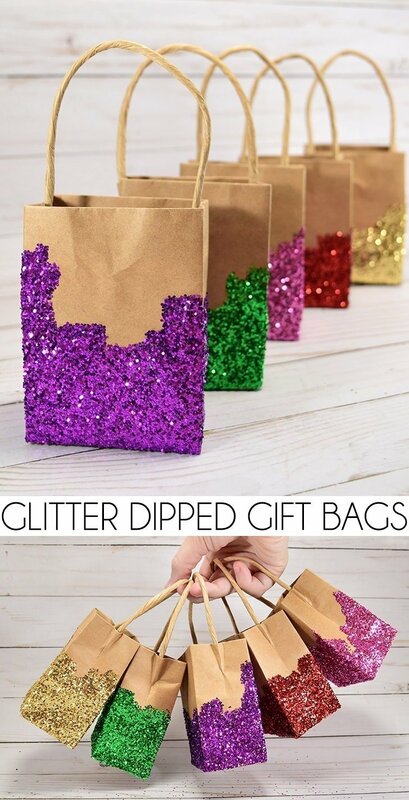 Now these will shed glitter and especially if you knock them around a bunch. See up there? I was trying to get a picture with all 5 of my beautiful glitter gift bags in the shot and I kept grinding the glittered areas up against each other. As such some fell off onto the table below. If you’re concerned with shedding you can mix Mod Podge and glitter together to cover as a top coat. 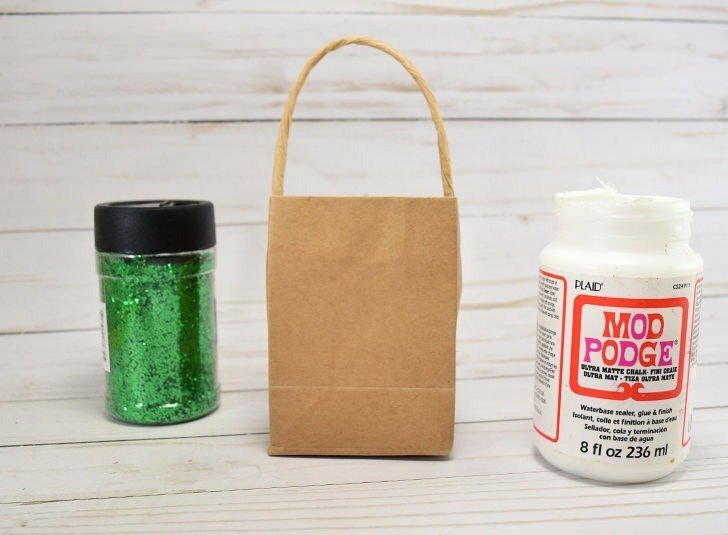 This will help to seal all of the glitter but it can take a way from the glitz factor. And if you ask me Christmas is the time that your floor is covered with glitter from decorations and whatnot so, what’s a little more? Let those bags bling the heck out!! !